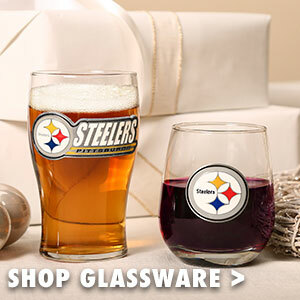 Shopping For New Steelers Gear? 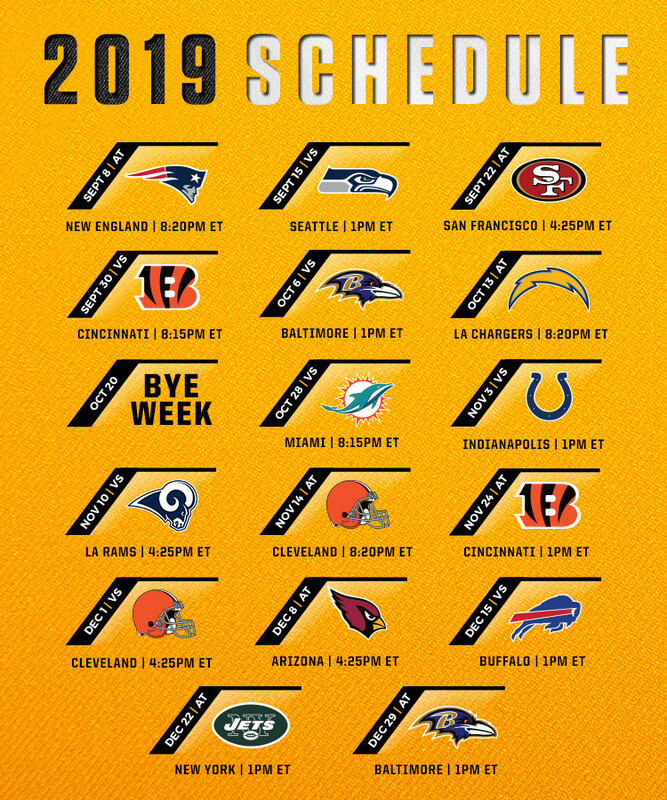 Doesn’t matter the day of the week or the time of the year, Pittsburgh Steelers football is a state of mind and you've got to represent the black and gold wherever you go! Show your dedication and shop at the official shop of the team. 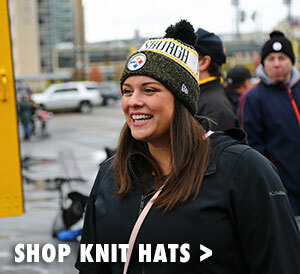 Get the player's sideline look or something a little different, perhaps a new men's Steelers sweatshirt or a women's Steelers sweatshirt. 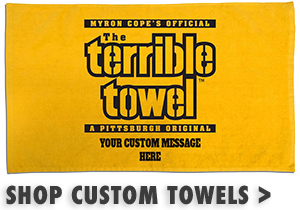 We have great accessories for game day including Steelers caps, tailgate supplies and Terrible Towels. 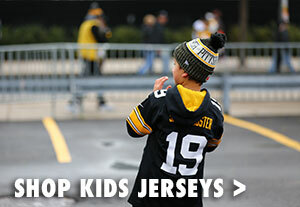 Our Steelers Shop ensures that fans of every size and age, men, women and kids, can find Pittsburgh Steelers Jerseys to fit them. 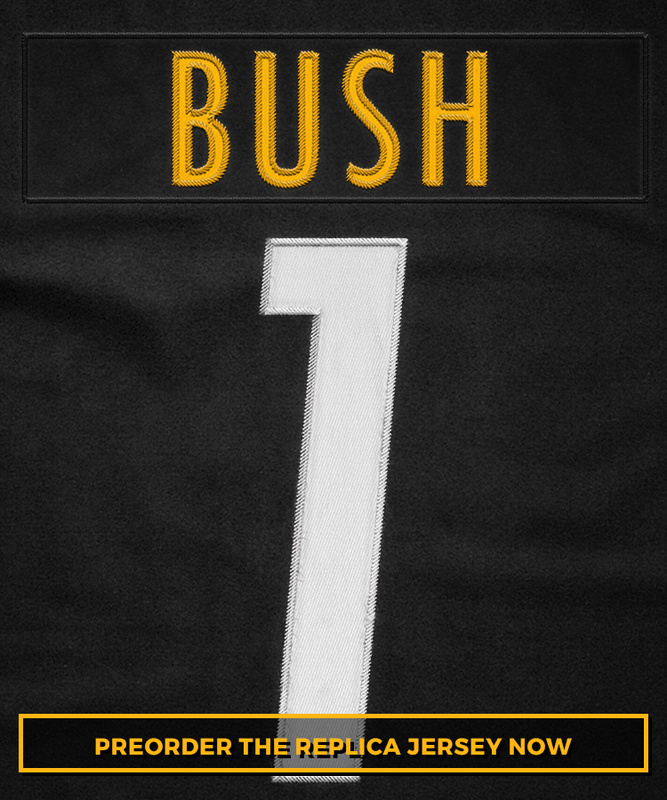 Whether you need retired player jerseys or kid sized jerseys for babies, everyone can find their Official Pittsburgh Steelers Jersey here.